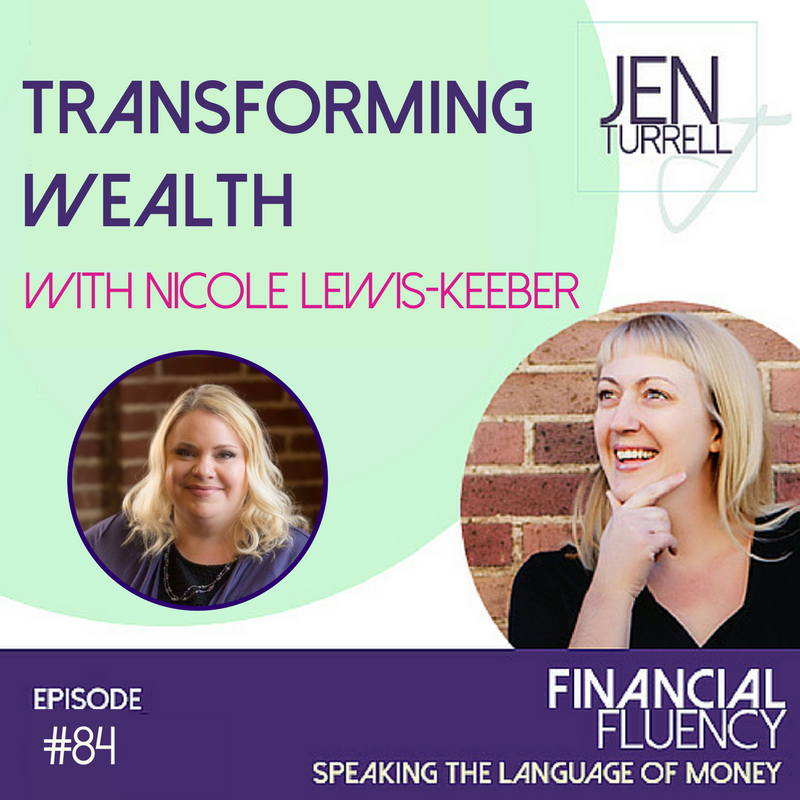 In today’s blog post I want to share with you an impactful interview that I had with Jen Turrell on her popular podcast Financial Fluency. It is rare that I get to express my concerns and ideas regarding systems, politics and my experience as a social worker in quite this way. Our discussion covered the lack of a supportive system for self-employed people, in particular, women, in terms of health insurance, paid family leave, maternity leave and time off to care for loved ones. We also spoke of how the current political climate is re-animating trauma within many women across the country. I shared about my position as a social worker and the challenges that many women face in the workplace. In particular, how women are often slotted into a pre-determined salary for a particular job, often expected to work overtime and beyond their pay scale out of the goodness of their own heart, especially as a caregiver or therapist. We also talked about money and trauma in business. This is a podcast interview full of good stuff. I hope you will tune in and learn more. Did something you heard resonate with you? Would you like to learn more about how to work with Nicole? Fill out this form to request a Complimentary Discovery Call with Nicole.